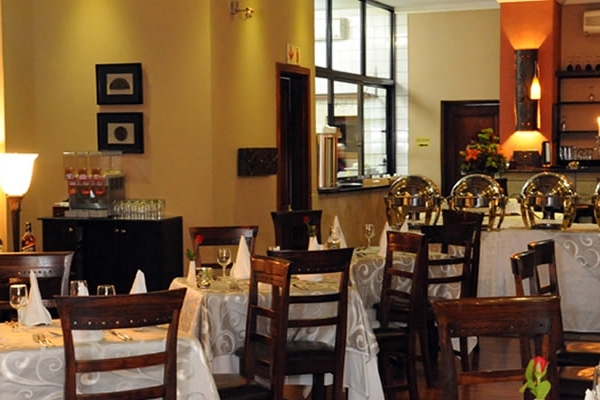 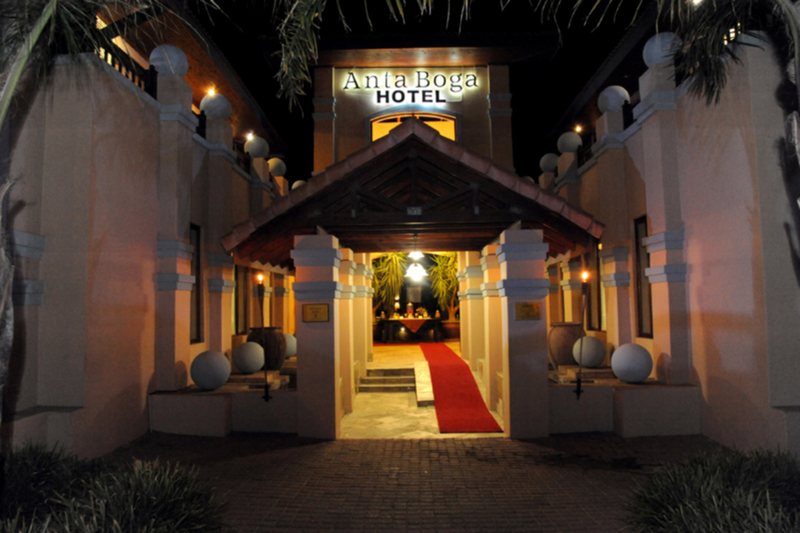 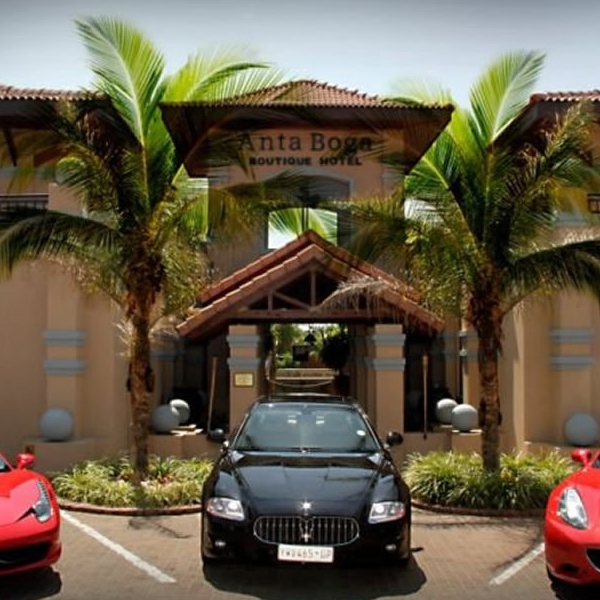 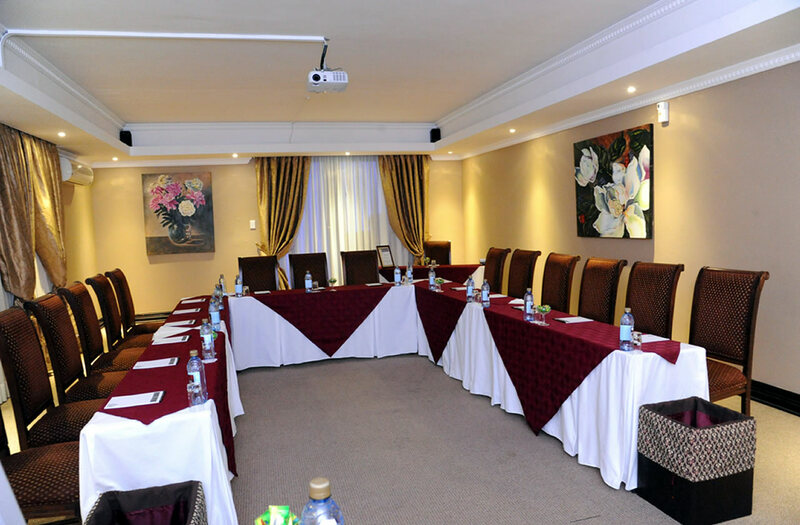 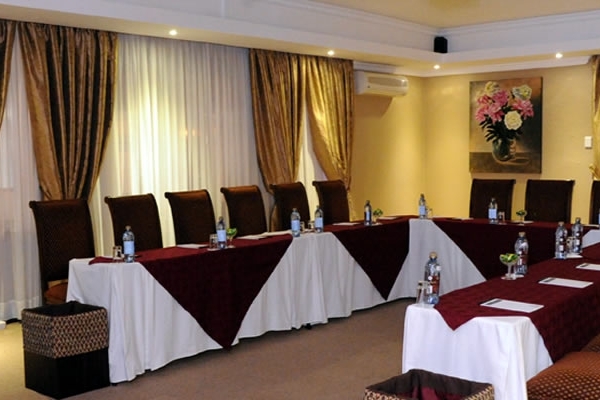 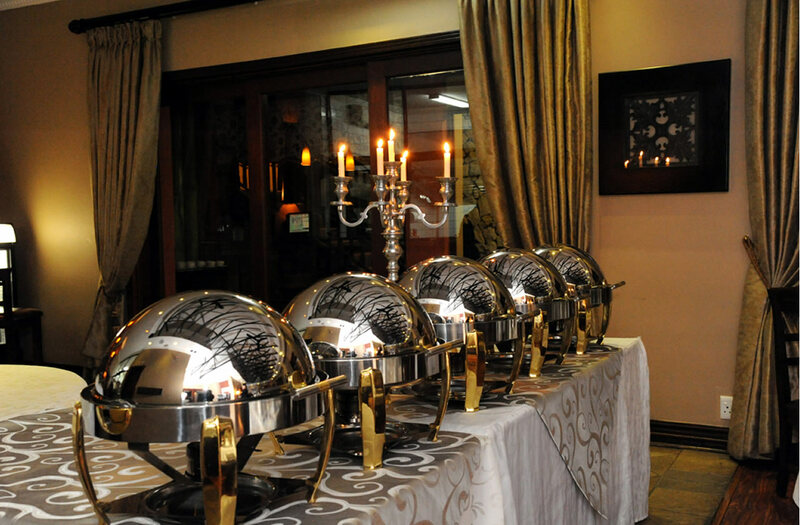 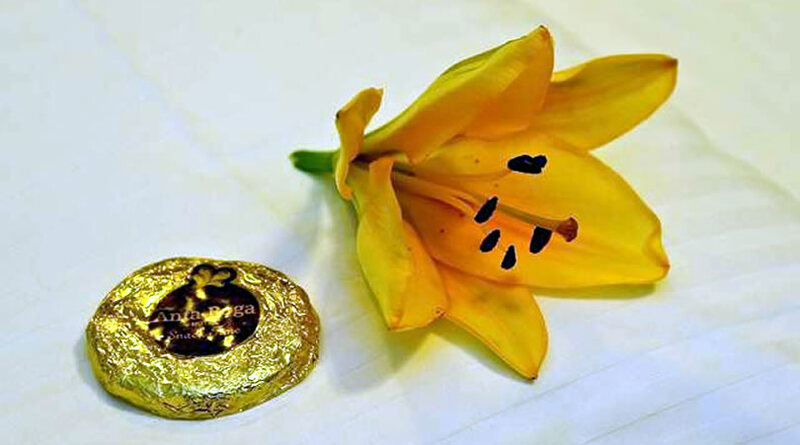 Anta Boga is a special destination amongst the hotels and guesthouses on offer to visitors here in Bloemfontein, South Africa. 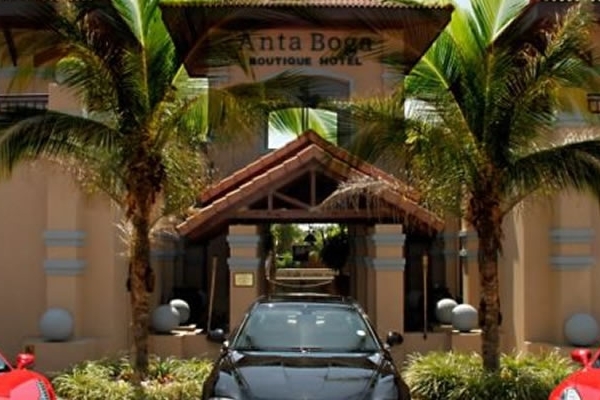 Anta Boga which means – Abundance of food, It is a place inspired by the myth and wonder of one of the world’s most vibrant cultures, the Balinese. 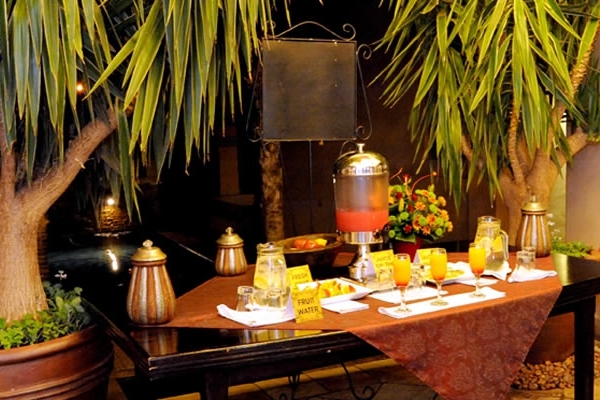 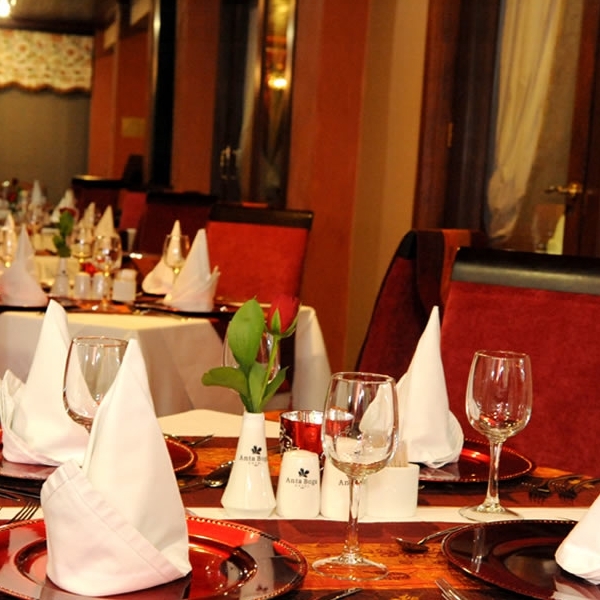 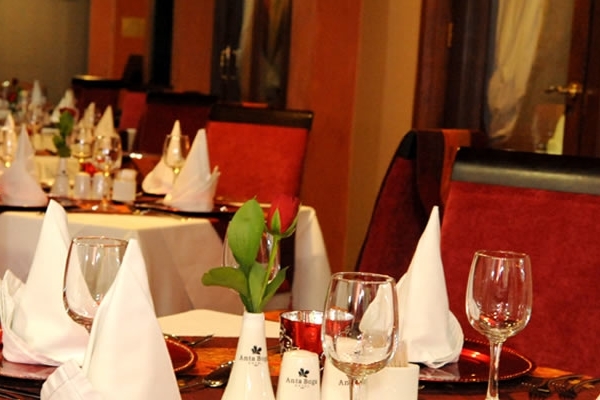 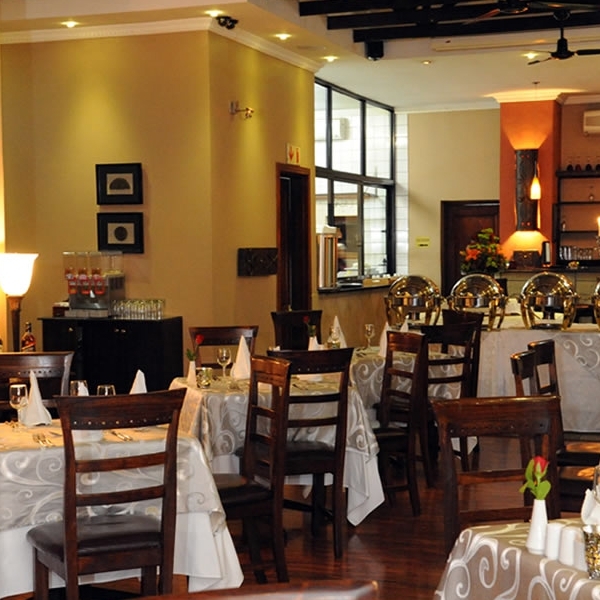 Our Sama Sama Restaurant which means “You are welcome”, caters for Buffet style eating. 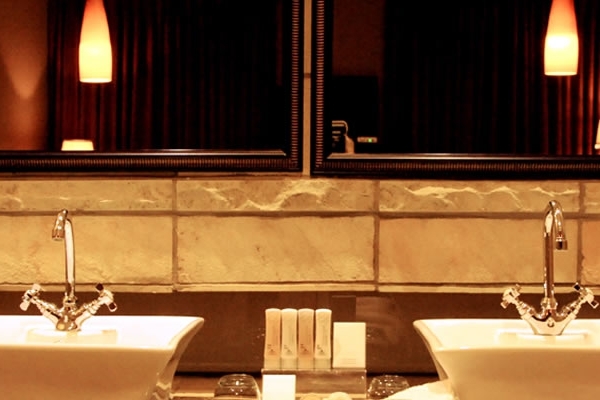 The elegant construction and décor echo the richness unique to the Balinese culture and adds to an unequalled experience. 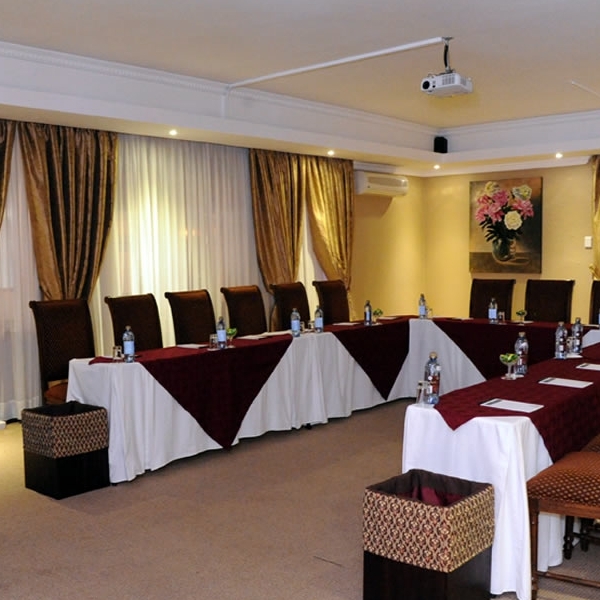 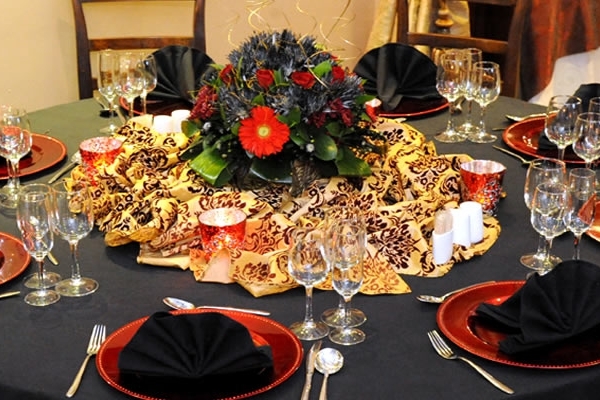 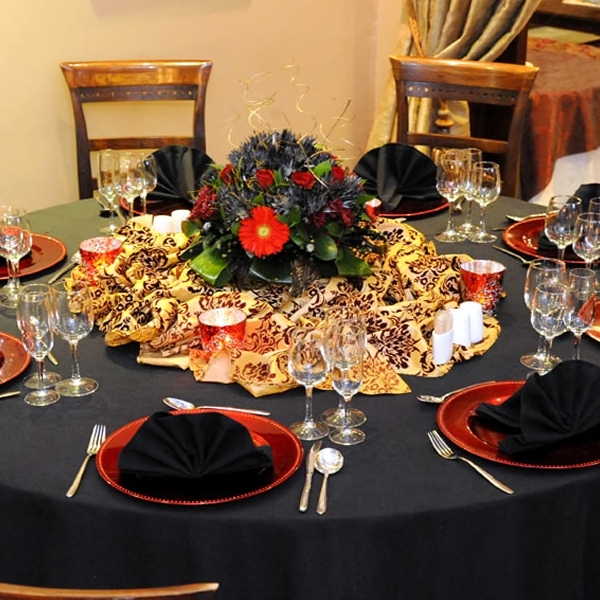 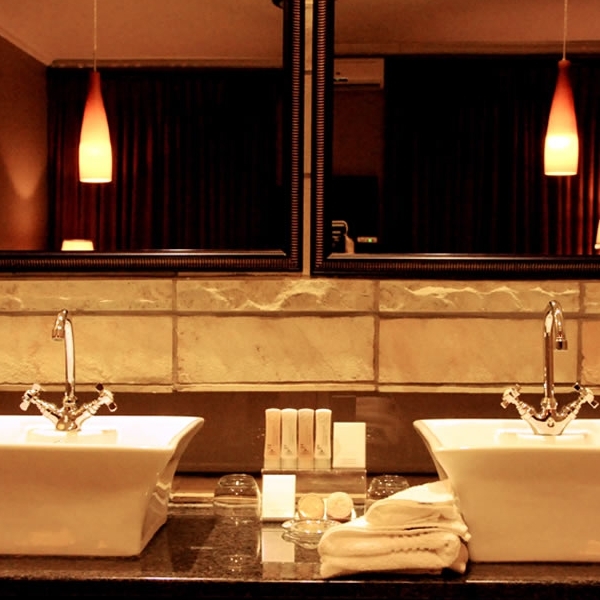 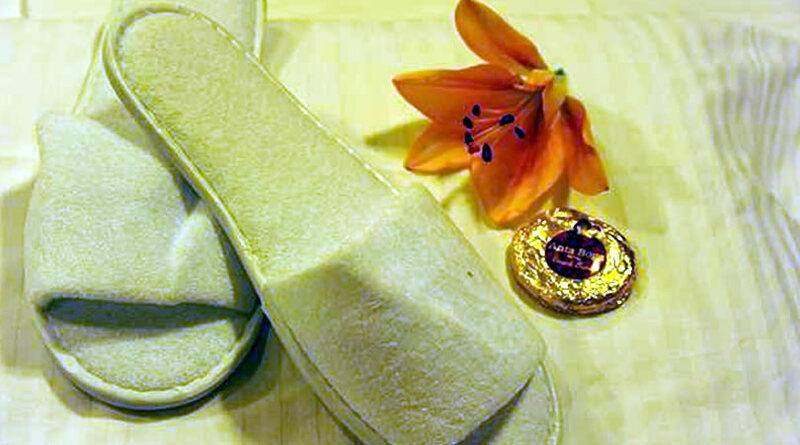 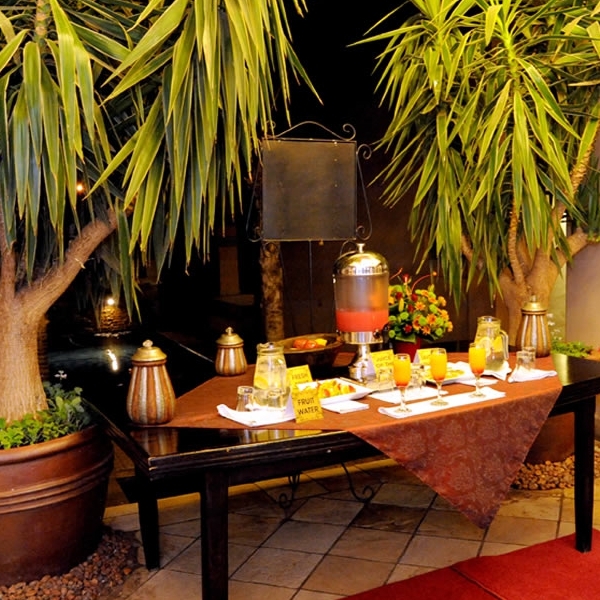 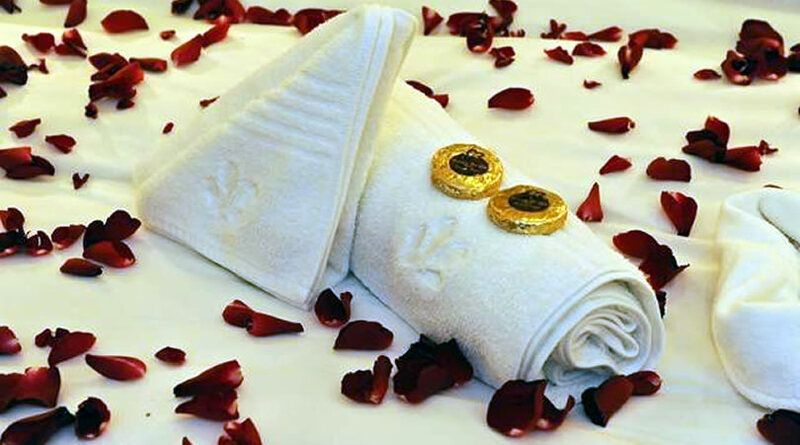 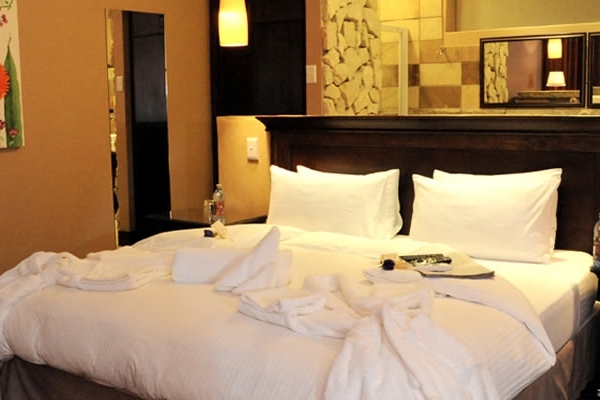 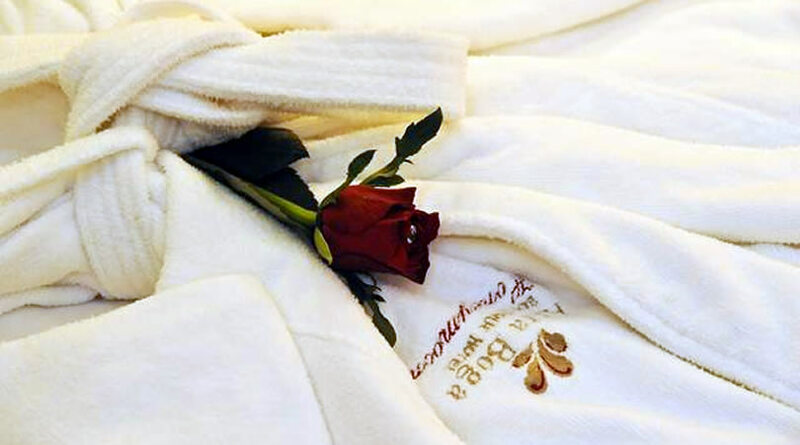 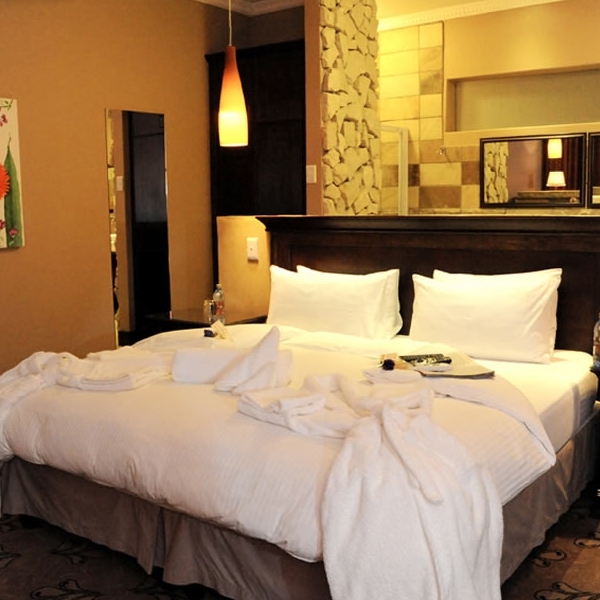 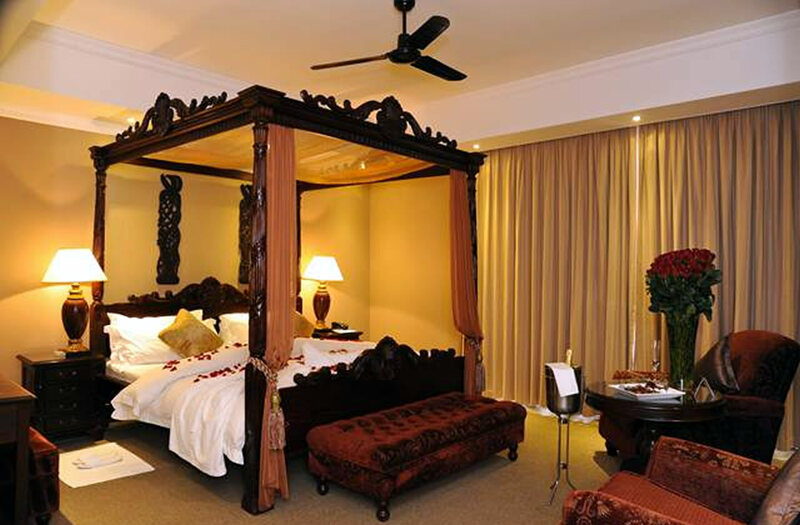 Experience Luxurious Bloemfontein Accommodation with a flair of Balinese Charm.